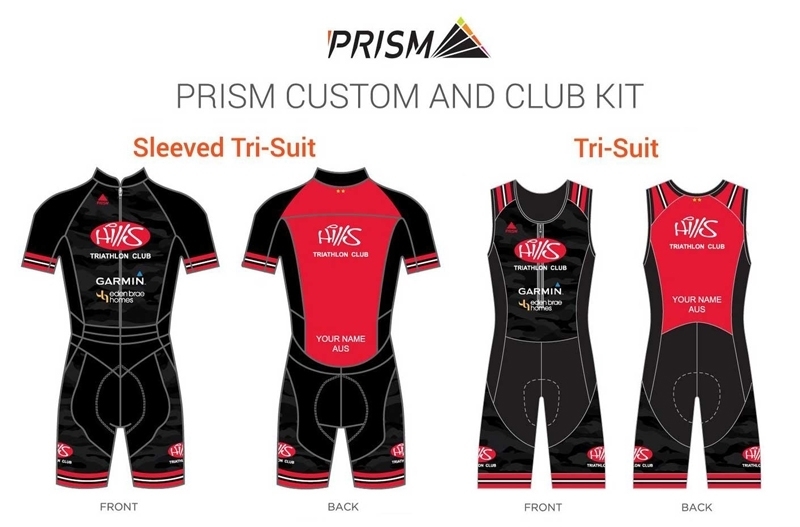 In the 2018/2019 season Hills Tri has launched a new partnership with Prism. The aim is to modernise the club look and bring the best quality tri garments on the market to the club. We want to make our Tri Suit the best you own so you can proudly represent the club in your club suit in all your triathlon events regardless of distance! Prism has a track record of offering better quality garments, better service and better outcomes to all the clubs they work with. We look forward to working with them for club garments over the next three years! Once annually, Prism will enable the ordering of casual garments to keep you repping the club away from events!